The American Special Stratocaster HSS puts U.S-made Fender quality into the hands of players at any level. 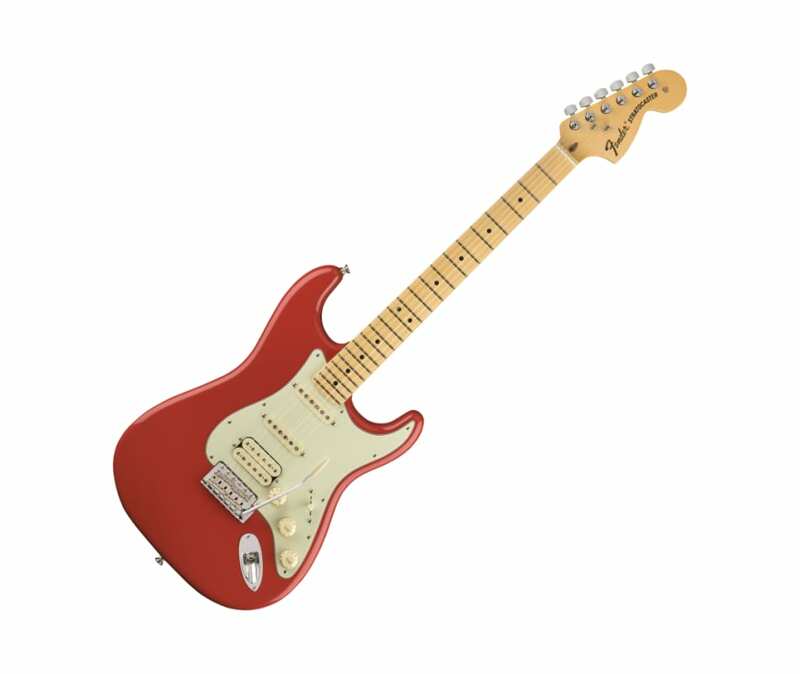 For the guitarist who wants a combination of timeless Fender style and contemporary features, this guitar delivers traditional Strat design with some extra elements for modern tone and performance, including Texas Special neck and middle pickups, a powerful humbucking bridge pickup, special circuitry, modern neck profile and fingerboard radius, and more. Great sounding, great looking and feeling, and made in the United States. The vintage-style synchronized tremolo bridge on this American Special Stratocaster imparts classic style and tone, with narrower saddles that allow more comfortable string spacing.